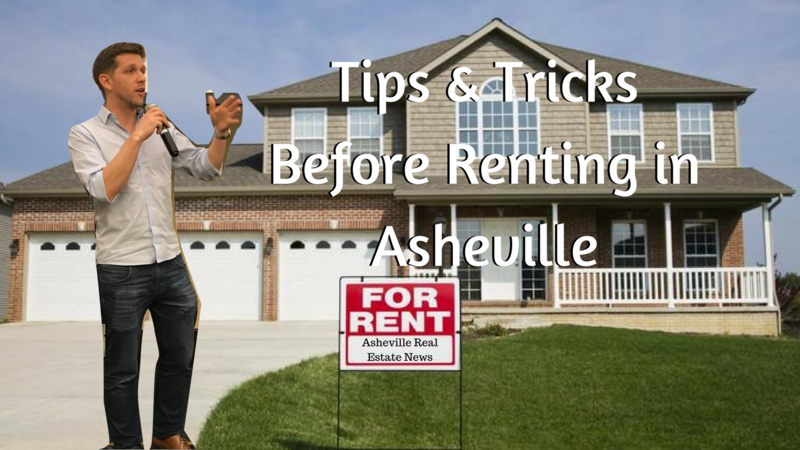 Asheville’s rental market can be a tricky one to navigate, for both tenants and landlords. Rent is sky-high, recently surpassing Charlotte as the most expensive in the state. This means that tenants, who are paying quite a large sum of money every month, expect a lot of their landlords, and landlords, whose properties are only increasing in value, are concerned with ensuring that they have good tenants who will care for their valuable properties. While this can sometimes be a difficult balance to maintain, Rent-A-Home of Asheville, a property management company first established in Greensboro about 30 years ago, has developed systems that work well on both sides through their experience over the years. 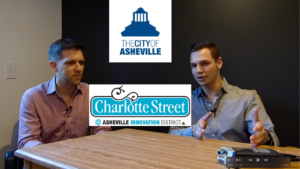 Glenn Person, who manages the company’s Asheville office, sat down with Asheville Real Estate News to provide insight and tips for both tenants and landlords. 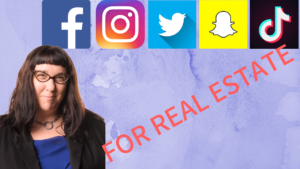 Perhaps the most important thing, according to Person, is communication – “communication is key,” he says, “to having a smooth landlord-tenant relationship.” This may seem simple, but can be easier said than done. Landlords must clearly communicate to their tenants what their expectations are, and ensure that both parties agree to these terms; renters must be proactive about communicating any issues they may have, to ensure that problems don’t accumulate and resentment doesn’t build. From the landlord’s perspective, Person suggests that it can be helpful to provide incentives for tenants to care for the homemaking pet deposits refundable can be a good way to do this, he says, as it incentivizes tenants to prevent their pets from causing damage that the initial deposit might or might not cover after move-out. It’s also important, he says, to avoid creating friction between tenant and landlord – for tenants, that means reporting problems as they occur rather than waiting in frustration; for landlords, it means ensuring that repairs are made in a timely manner, especially if they affect the tenant’s quality of life, as with issues involving water. Not only can things like leaks breed resentment and discontent, but they can also become expensive if left unattended. With that in mind, Person has a few tips for both renters and landlords, to ensure that both find a partnership that will work well for them. For tenants, he suggests allowing plenty of time (around 30 days) to find a rental. It can be difficult to find a good fit on short notice, as properties tend to be snapped up quickly in the Asheville market. For landlords, Person recommends providing a quality property, which tenants will be inclined to take better care of and remain in for longer, and to be realistic with price expectations – trying to squeeze every last penny out a property, he says, may prove counterproductive as it can cause a property to take longer to rent, attract fewer renters and therefore provide less choice, and result in higher turnover and associated costs. In general, Person says, it’s important to be realistic. “Manage your expectations and know the laws,” he says. “Know your obligations” and fulfill them accordingly. By doing so, both tenants and landlords can ensure that they maintain positive relationships and develop an arrangement that works positively for both parties. To learn more about Rent-A-Home of Asheville and how they can help you as either a renter or landlord, visit them online at RentAHomeAsheville.com.